Appearance: Pale Yellow to Brown Liquid. 1. Our Neem Oil is filtered & processed which means that it is free of all impurities like sand & other clay particles. It can be directly used without need of further purification. basal application, during soil preparation and need based application. natural insect repellent, anti fedent, insect growth destruptor, anti ovposition, systemic and stomach poisionous at higher doses for insects. We feel proud to introduce a wide range of superior quality Neem Products. 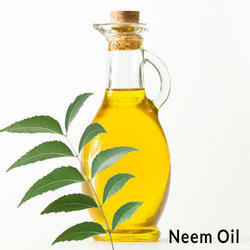 Our genuine quality products have helped us to become one of the most popular exporters of neem products from India. Neem is considered to be one of the best antibacterial drugs and thus we bring all the possible neem products for our precious customers. 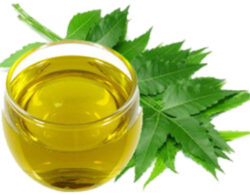 With sincerity and hard work of our professionals, we have carved a niche for ourselves in this domain by providing a premium quality gamut of Neem Oil.